What Stands In The Way Of Most Entrepreneurs? Should you be doing online trainings or webinars to promote your products & services? What about getting speaking engagements to promote your business? Then there is creating email marketing campaigns that convert prospects to clients, creating products your ideal clients can’t resist and so much more but what is stopping you from getting it done? All of the moving pieces. Maybe you don’t know how to design a PowerPoint presentation that converts to new clients or you open an email to write it and stare at the blank screen until finally you just give up. At Decisive Minds we noticed that our clients were stuck in many of these areas and since this happens to be where we shine, we decided to start doing these things for them. For Webinars, Live Presentations, Live Streams, etc. Smart entrepreneurs know that to create a strong sustainable business you must get your message out to the masses. As a marketing tool, webinars, live streams and speaking engagements can be used to build your expert status, launch a new product or service, fill a program, build your email list and much, much more! At Decisive Minds we have perfected the use of these tools. Our webinars consistently attract hundreds of attendees and average sales over 20%. Our in person presentations convert at over 50%. And our clients have been having the same results. 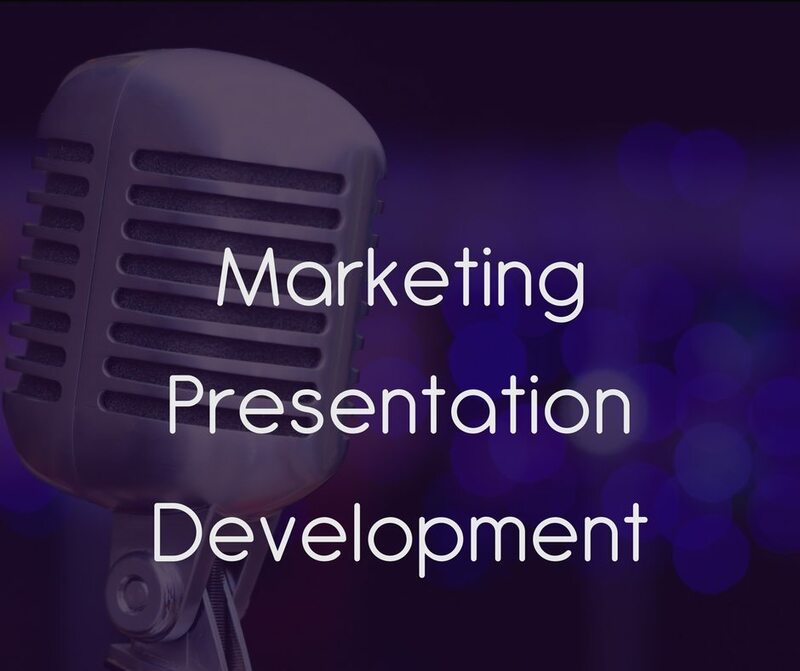 We began creating marketing presentation Powerpoints, scripts and other marketing materials because there are so many amazing entrepreneurs that are not getting the word out about their business. Email Marketing is designed to build relationships with potential new clients as well as to promote products and services that your potential clients would find appealing. 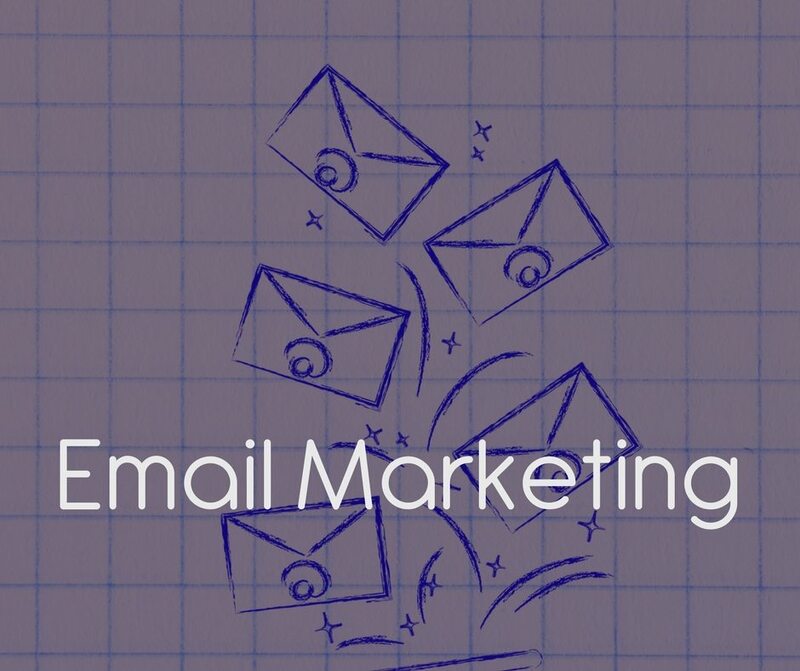 “Does email marketing still work?” The short answer is YES! Yes, people receive too much email. Yes, they like to complain about it. And Yes, they still check their email multiple times a day. Email conversion is still super high. Unlike social media marketing which has a very short shelf life, email marketing lingers. The fact is that your email will stay sitting in their email inbox until they actually click the delete or archive button. And as part of the process of deleting that email, even if they don’t open it you still get visibility because they see your name over and over again. Our Email Marketing Sequence packages includes services such as writing the sequences and setting up the sequence for delivery through your autoresponder. 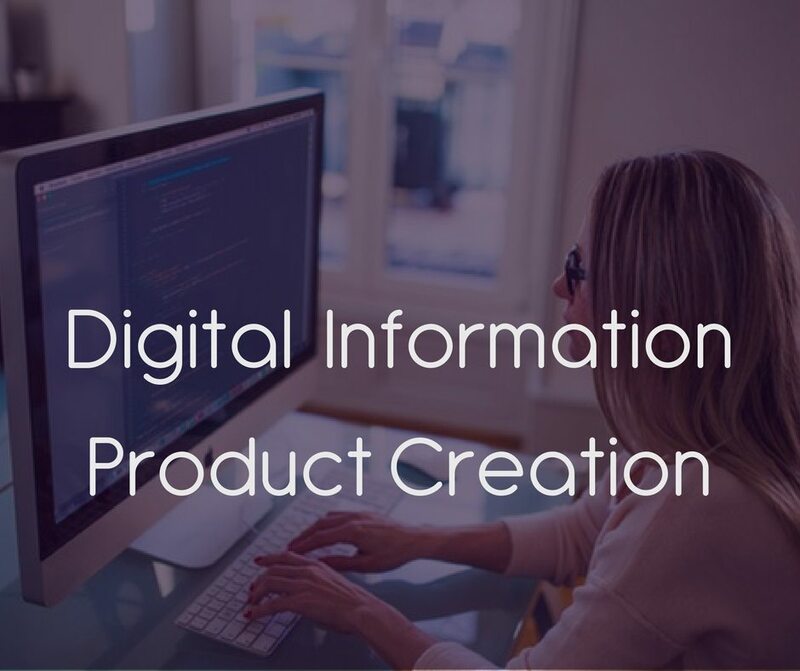 The digital product industry is a $174 Billion industry and if you aren’t getting your portion of that, it’s time for a change. Selling digital products does not have to be a complicated process. Do you have an idea for a product in your head but you can’t seem to get it created? Maybe you have created a product but it did not sell well. Work with you to outline your video information product and over see your product development. Create videos for modules in our studio. Create delivery site for product. Write and set up product sales page. Connect sales page to shopping cart. Write and set up email sequence for delivery of product.